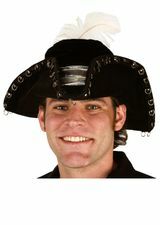 Every swashbuckling pirate needs a sword to do his dirty work on the high seas! Bright silver tone curved blade with antiqued gold tone hilt. 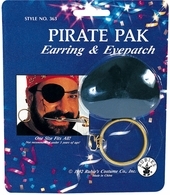 Check out more accessories to make your pirate costume complete in our Pirate Accessories section!